In our first blog, We spelled out what SAP Event Management covers, what it is and what it is not. (Read here) It’s now time to look at SAP EM and see where it fits in to the bigger picture. Over the years SAP has moved the SAP EM solution across many vertical and horizontal solutions. 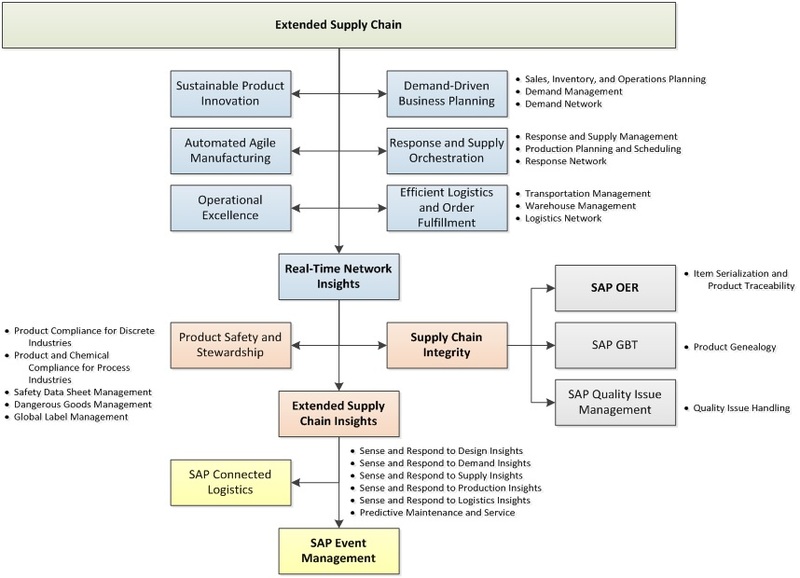 Originally written as a component of the Railcar Management System, SAP EM was called Supply Chain Event Management (SCEM). SCEM was adapted to a generic solution and became an add-on component that other solutions could use. Also known as SAP’s Track and Trace solution, it was a part of the “Supply Chain Integrity” stack.